First Person Shooter is one of the game types which people love to play. 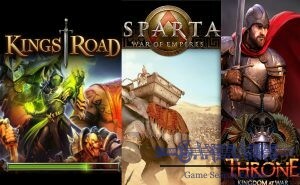 Online FPS games are not generally on level based but you can still find some of them on internet world. Action FPS games are generally games which are looking like Counter-Strike. 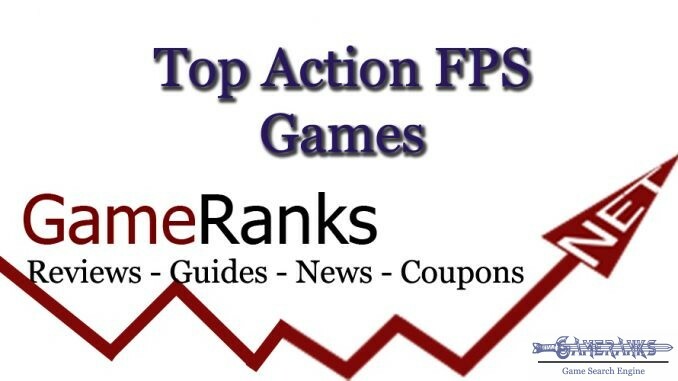 You can check our rankings and listing for the best Action FPS games. Click here to see more games and game rankings which is listed in Action FPS games. 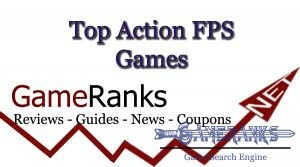 If you have any questions about Action FPS games you can contact us or you can comment on this page with the review section below. 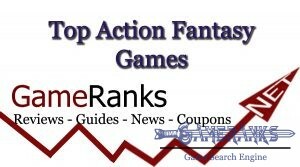 You can also contact us for suggesting more games on this category.